Linear tables are used where larger masses are moved in one or more axes. 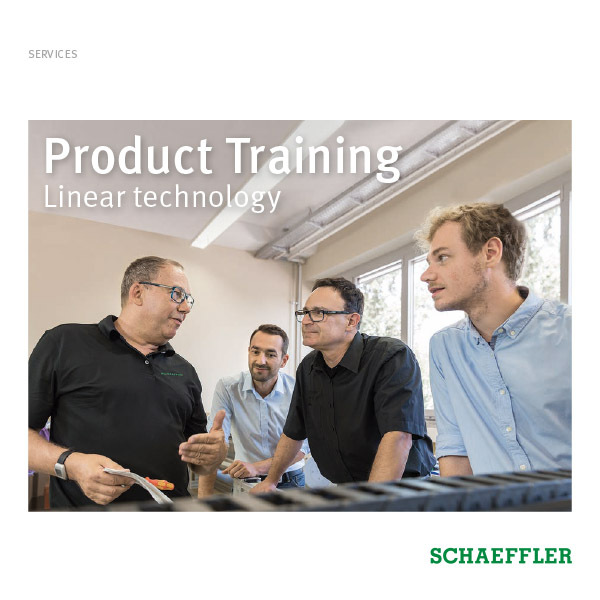 Due to the large distances between support points, these linear tables are also capable of supporting high torques. 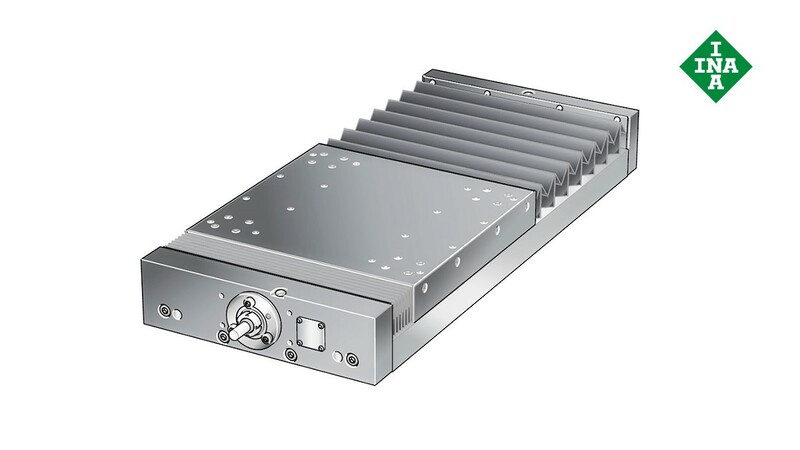 The guidance systems used are linear ball bearings or linear recirculating ball bearing and guideway assemblies. Linear tables are available without a drive mechanism, with a ball screw drive, with a trapezoidal lead screw drive or a direct drive. 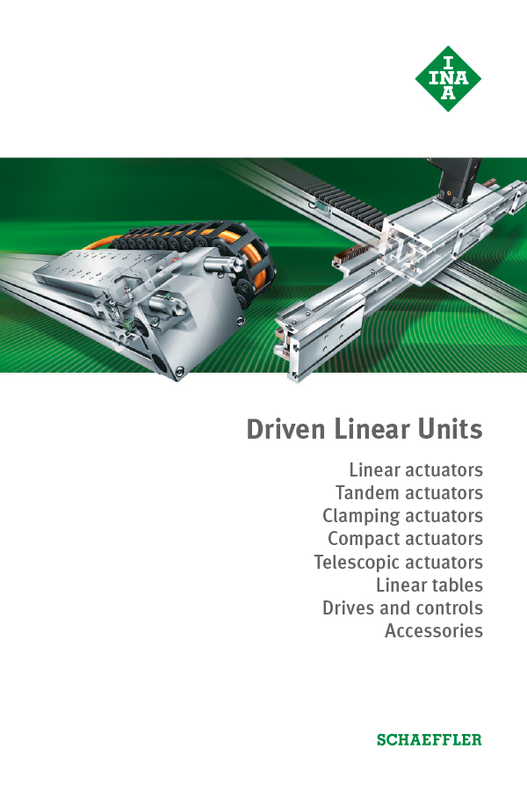 The range of driven linear units is complemented by control systems, motors and gearboxes that are specifically matched to each other for optimum performance.